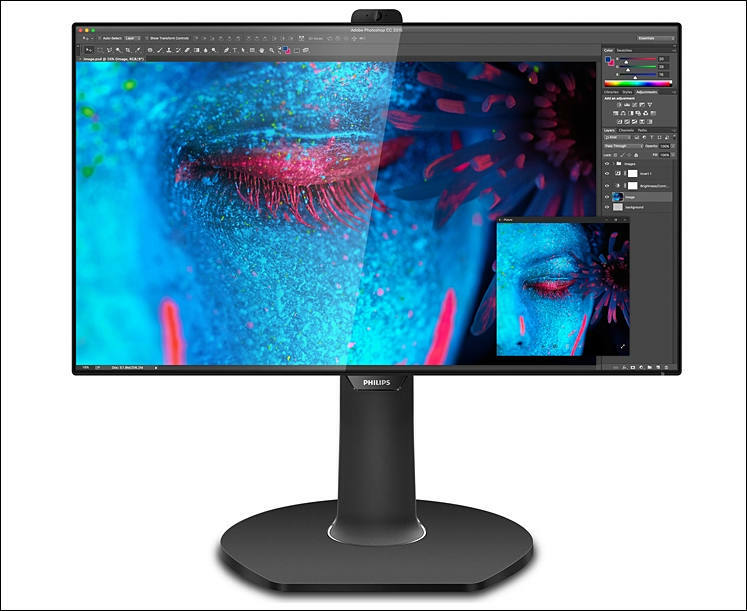 Price points for these 8K monitors are actually dropping just as fast as when 4K monitors came to market, from $5000 down to $3400 for this Phillips or $3699 for the Dell (previously $5000, just 6 months ago). 27" is small even for 4K. Actual production price for panel is within 10-20$ of 4K ones. Thanks to smartphones industry actually have equipment that made such density cheap and proven. As for 120Hz refresh - you need TN panel or OLD to make it really efficient. For IPS you can't make much better contrast, maximum is ala 1:1400-1500. VA panels can reach 5000-7000. OLED, if you measure it in total darkness has infinite contrast. Current 1xxx NVidia cards can connect to 8K panels and also have 8K HEVC decoders. But I think for 120Hz, HDR and all else you need to wait around 2-3 years.